A tented or lodged true wilderness adventure in Maipili RC Congo near the surrounding bush. 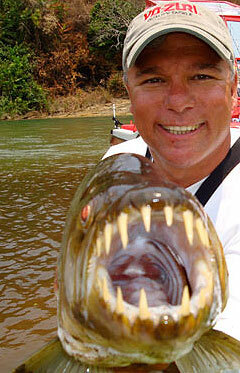 The goliath tiger fish is seen as the last frontier in game fishing. They are as strong as any Mahseer and with blinding runs and difficulty of hooking, it’s a merger between a Tarpons hard plated mouth and a Mahseers crushing power. But what an awesome sight; a sleek alien looking fish with teeth that will rip your leg of in a moment, and you obviously have to handle them with extreme caution. 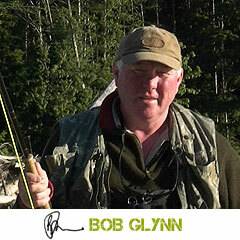 I am happy to accompany any party as host and offer expert advise on a daily basis (POA). The camps have local guides who know the area like the back of there hand both and are controlled by Belgian Nationals. One trip is in Democratic Republic of Congo (DCR) so you will fly into Kinshasa collect airport. The other is Republic of Congo (RC) and so you will fly into Brazzaville collect airport. Transfers to hotel and lodge are included in cost. We cater for 1-8 persons small parties who may have to join a larger group. Best times are June-October in the Dry season. Flights are generally routed through Paris on Air France, being the largest carrier. Please surf our site for detailed information on each individual trip.